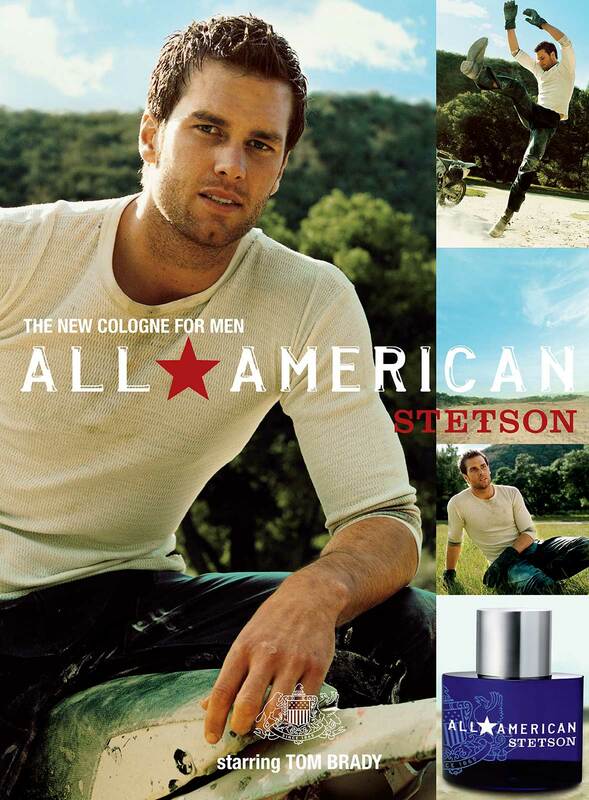 If you’re going to launch a cologne called All-American, we guess there aren’t a whole lot of people that embody that better than Tom Brady. If you need an online game to promote it? 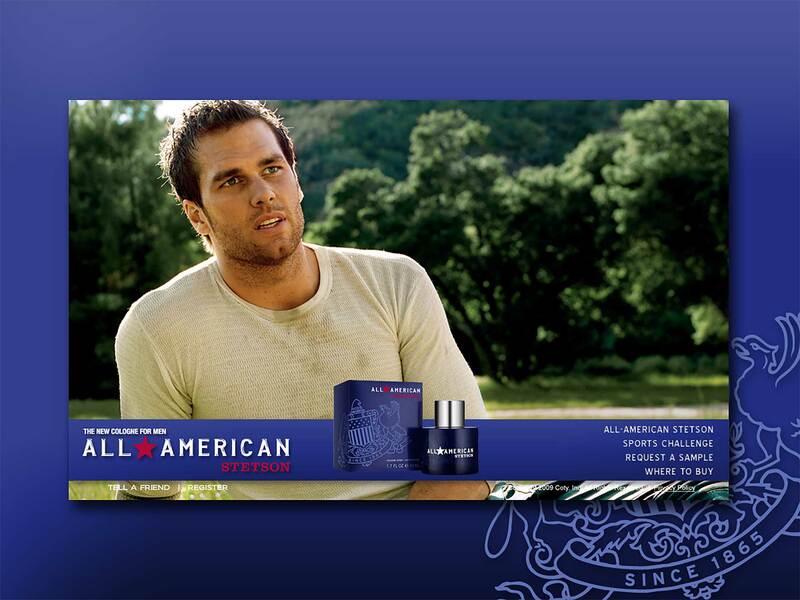 Well, then I guess it only makes sense (OR is it scents in this case?)  to call Killer.